Block paving is one of the most beautiful, practical and durable ways to pave your driveway, patio or pathway. 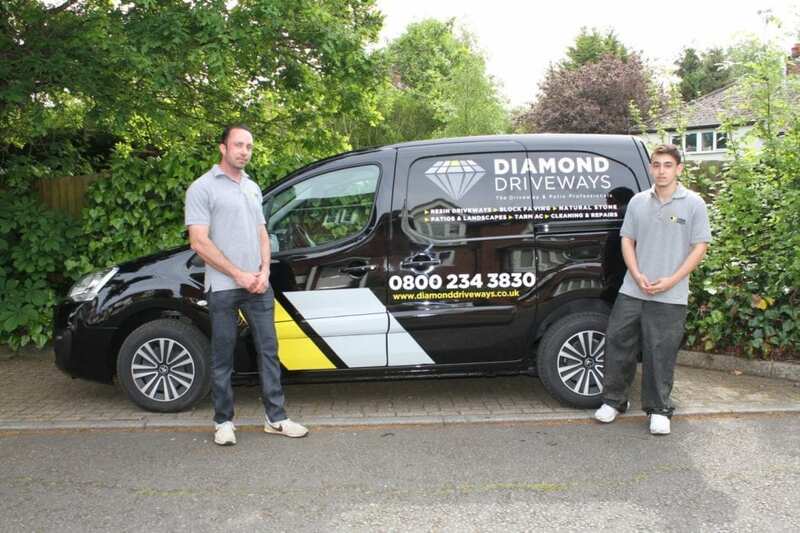 When installed by Diamond Driveways it will enhance the appearance of your home or premises. We work with each customer to create exactly what they have in mind. 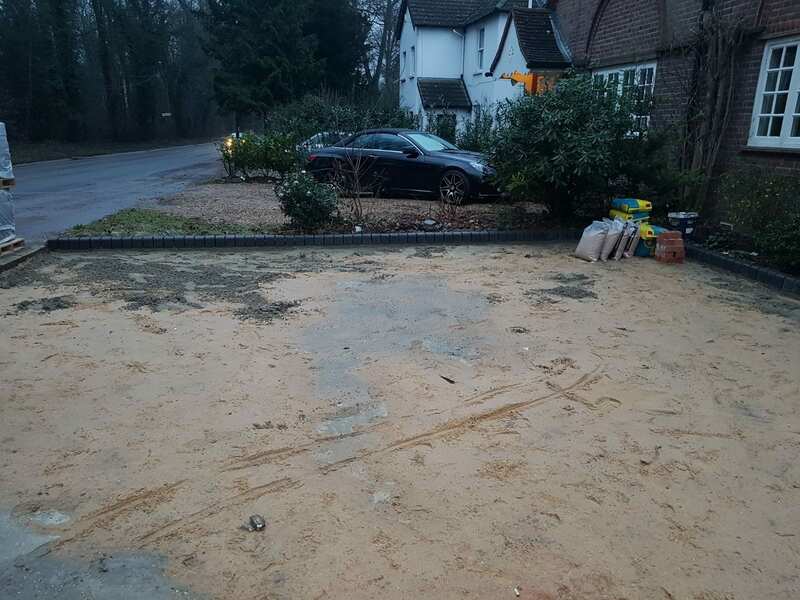 Diamond Driveways are there from the design stage right through to completion of the project. We offer high quality products installed by our own highly experienced and skilled team. 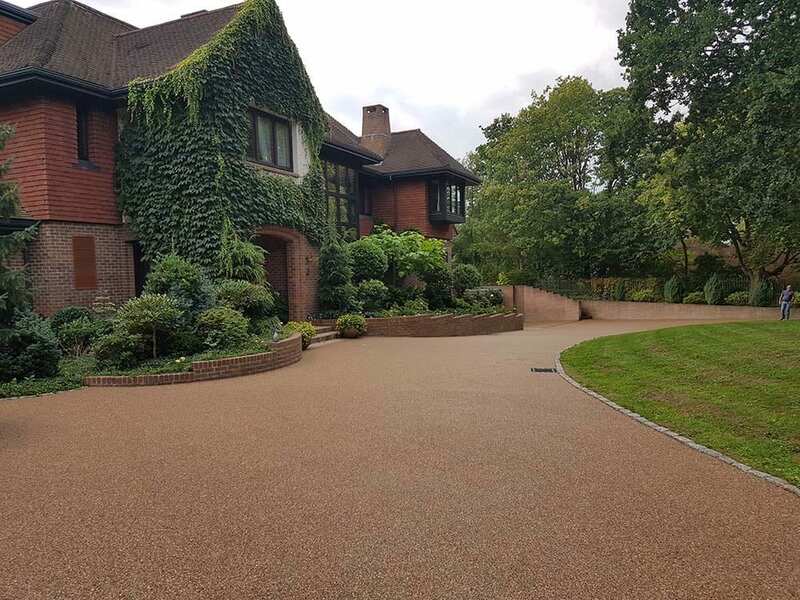 Diamond Driveways are Interlay Approved offering you further peace of mind in that we will deliver your project as specified, on time and to budget. We have a full range of traditional, contemporary, cobbled and natural paving blocks available. All are made to British Standards 6717/6677 and supplied by Brett or Marshalls. Peace of mind for your new block paving driveway or patio. 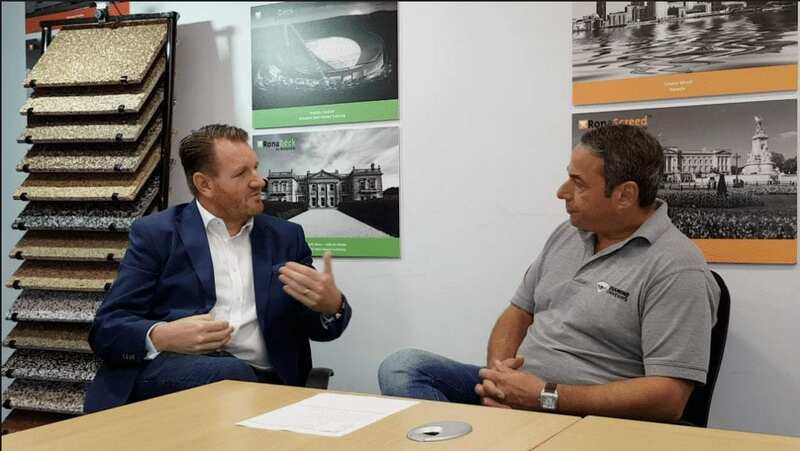 For total reassurance, we will provide a clear and detailed survey covering the total cost of the work to be carried out, lead-time to installation and advise on the expected completion time. We also provide up to a 5 year guarantee on all works carried out. You can view our step by step “Block Paving Installation Guide” here. 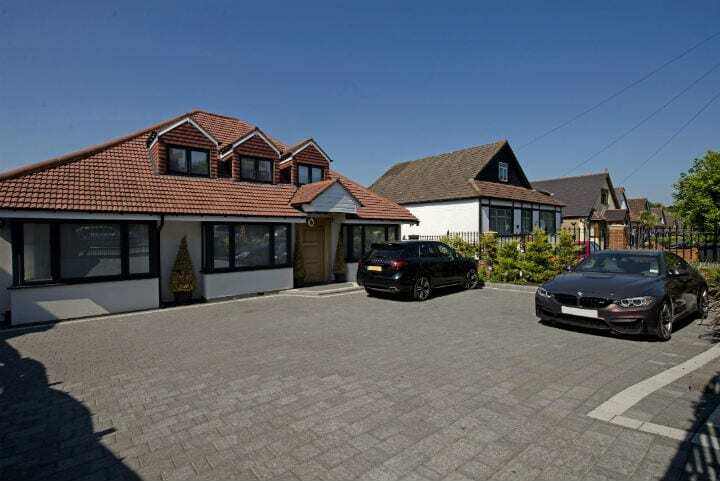 This guide explains the preparation and processes of laying your new driveway in detail. It will take you through from the initial excavation phase to the sub base installation. It also includes further details on block laying, alignment and compliance checks plus the installation of recess trays and gully covers to the final jointing and compaction phase. Diamond Driveways only work with the best suppliers which is why we use concrete paving from Brett Landscaping. It is available in a wide range of different colours, sizes and finishes to ensure you find the right product to suit your house type. Whether you have a traditional home or something more contemporary there is a block paving style for you. The paving range we also supply includes additional features such as channels, circles, kerbs and edging to personalise your design making it unique to you. 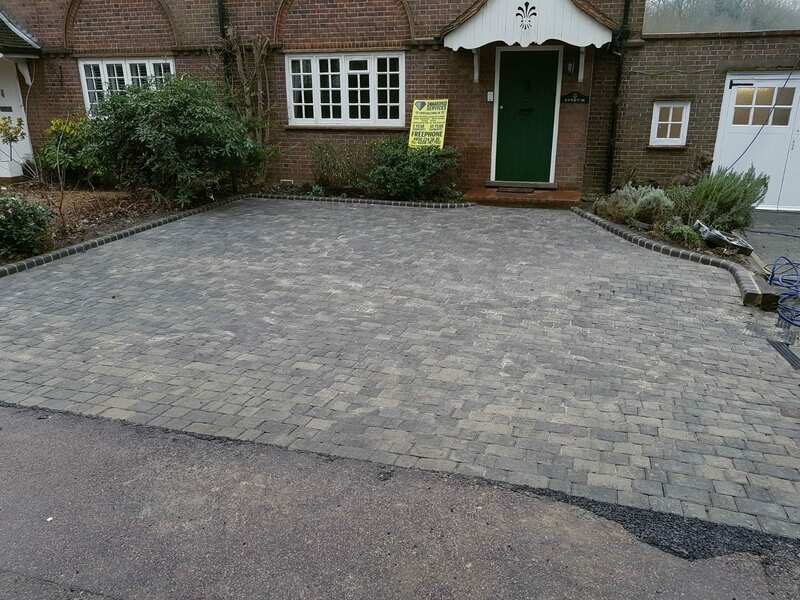 One idea for your driveway includes mixing different sized paving blocks to create interesting patterns. You can also use block paving to integrate the paving around your home letting your driveway lead you into your garden.